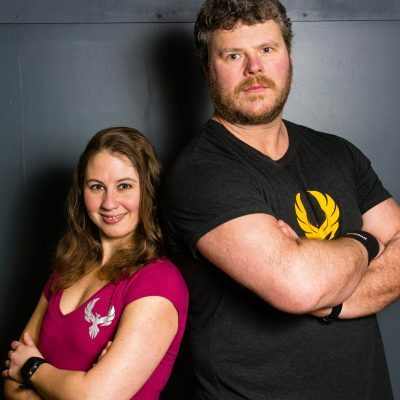 Phoenix Athletica is a hybrid fitness studio providing fitness and nutrition coaching. Our uniquely individualized programming is tailored to give you the best results possible! We offer the most evidence based personal training with a friendly and affordable approach. Download the NEW Mobile App! No two bodies are ever the same, so no two people need exactly the same workout to achieve results. Personal training allows you to work one-on-one with a dedicated trainer who will tailor your fitness program to your individual needs. People who work with a trainer have far more success in meeting their fitness goals, as we make sure you’re doing the right exercises at the right time. 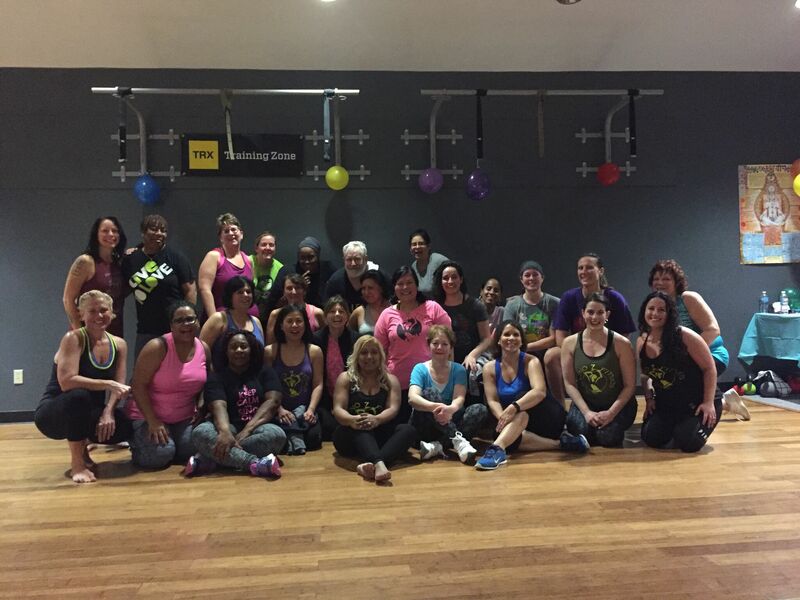 We’ll celebrate your successes with you and adjust your workout as you reach your goals. 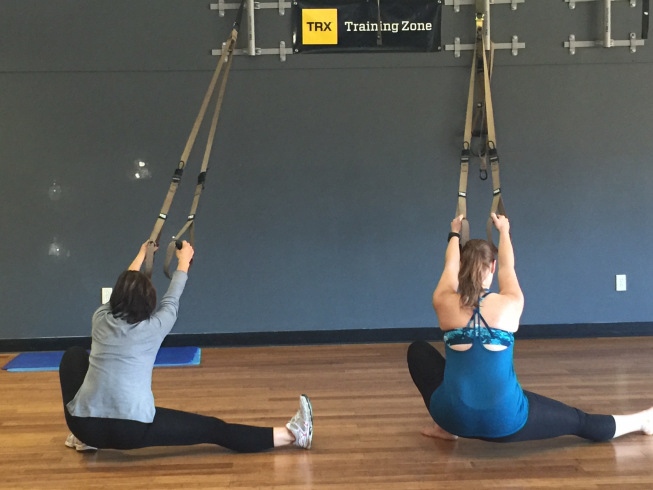 Phoenix Athletica is not your typical fitness center! 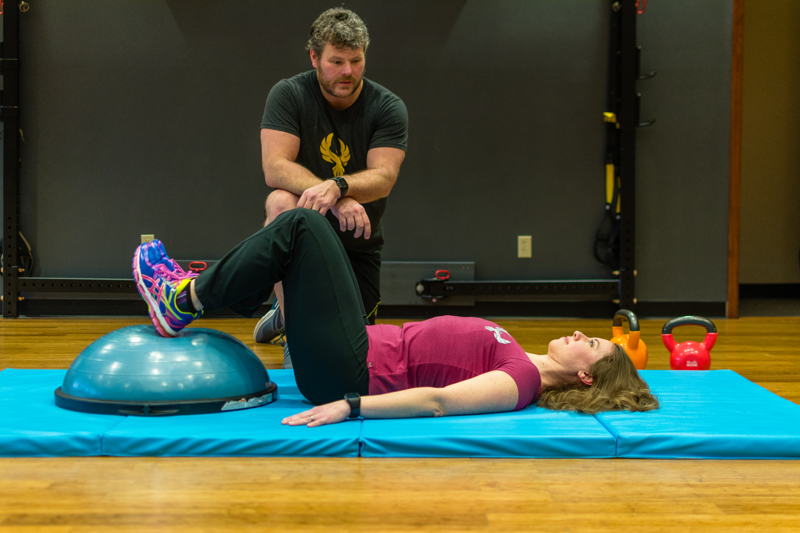 We specialize in individual fitness programming and specialty group class programming you will not find anywhere else in the Pocono Summit area. Our focus is on fostering individual improvement based on the principles of better movement with the foundations of balance, stability, strength, and overall well-being. By offering a variety of class programming from high intensity to spiritual, we are able to cover both ends of the fitness spectrum. 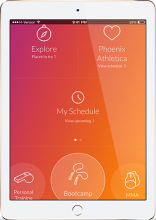 Our goal at Phoenix Athletica is to make every effort necessary to ensure that you meet and, if possible, exceed your goals by helping you make the proper lifestyle changes necessary to do so. We want to educate not only your body, but your mind as well, by teaching you proper exercise techniques and nutritional knowledge that you can carry with you throughout your lifetime. We will show you how! 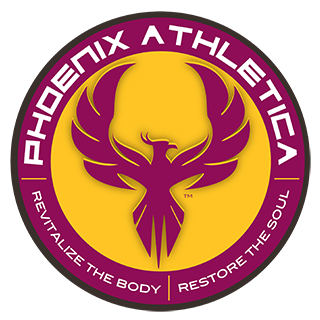 Sign up today to recieve the latest Phoenix Athletica News! 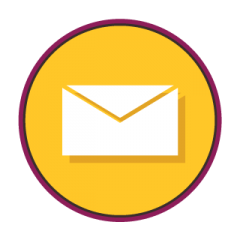 Our newsletter contains exercise tips, health & wellness news and more! Conveniently located in Pocono Summit. Click below for directions.